ASOS are renowned for being brilliant across digital platforms – and as a fashion brand existing purely in the social stratosphere, so they should be! 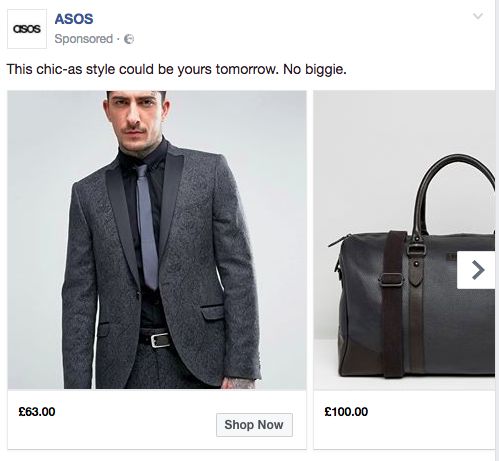 A part of ASOS’s marketing that they have perfected is retargeting users who have browsed their site, and tightly targeting people who have put certain items in their baskets but then left the site without purchasing. Now if that’s not targeting people with intent, what is?! To set up retargeting on social you’ll need to add a small bit of code (called a ‘pixel) to your website – each platform provide their own tracking pixel. Why retargeting? Retargeting hits users who need an extra push to purchase. 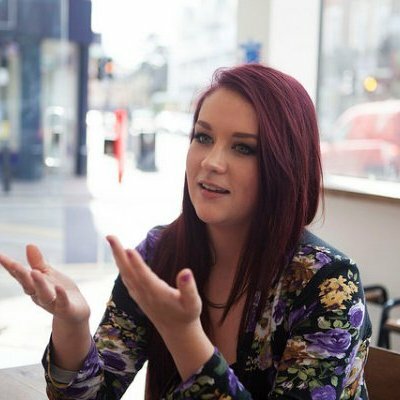 Why influencer marketing? Takes the boring out of mattress shopping. As Instagram becomes more and more advertiser friendly, new features are starting to appear that really amp up the advertisers experience. 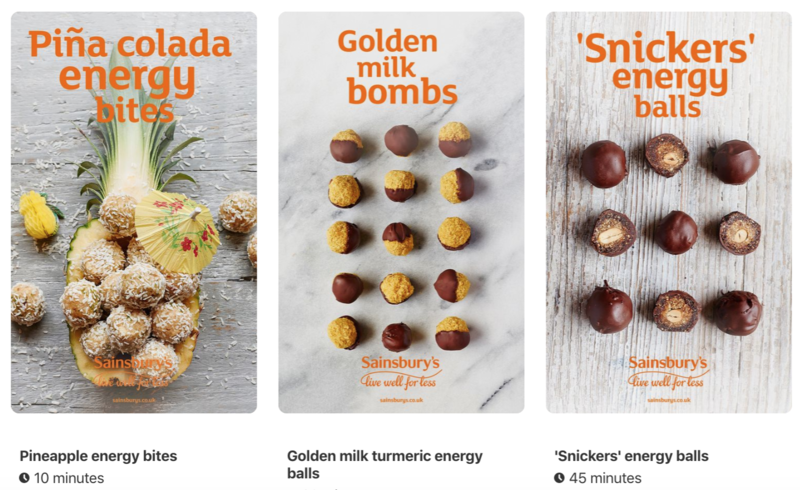 One of the latest features is shoppable ads – which help create a streamlined journey for users so buy within the app – meaning they don’t even have to leave their timelines to purchase. Boohoo, already known for their brilliant social campaigns, have began using shoppable links to prompt sales within the app. 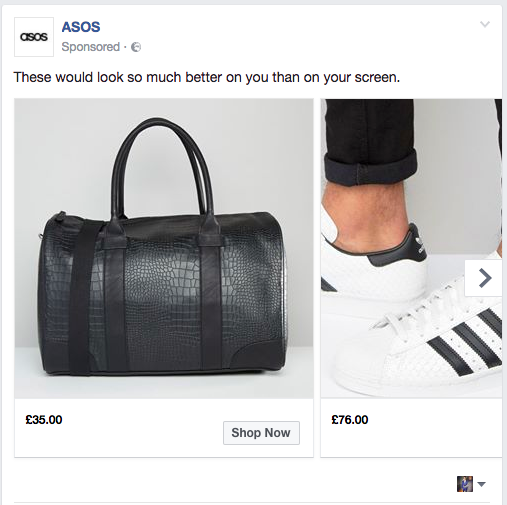 Why shoppable links? Make the user experience super streamlined!